Making the Most of Mate! 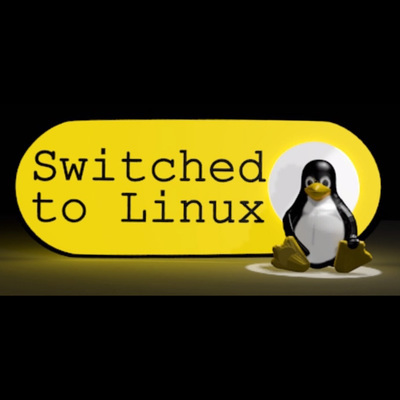 How to configure your Mate Linux desktop to your liking! Mutiny layout is very good for new comers.